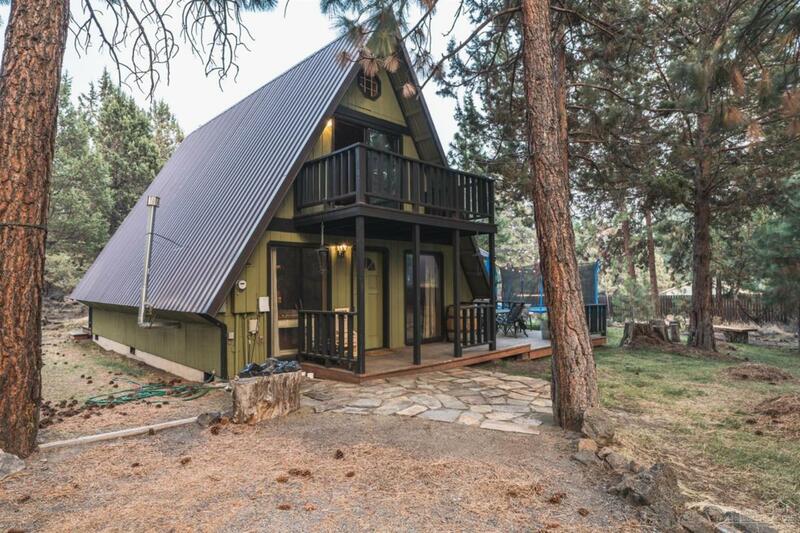 Looking for your little retreat? 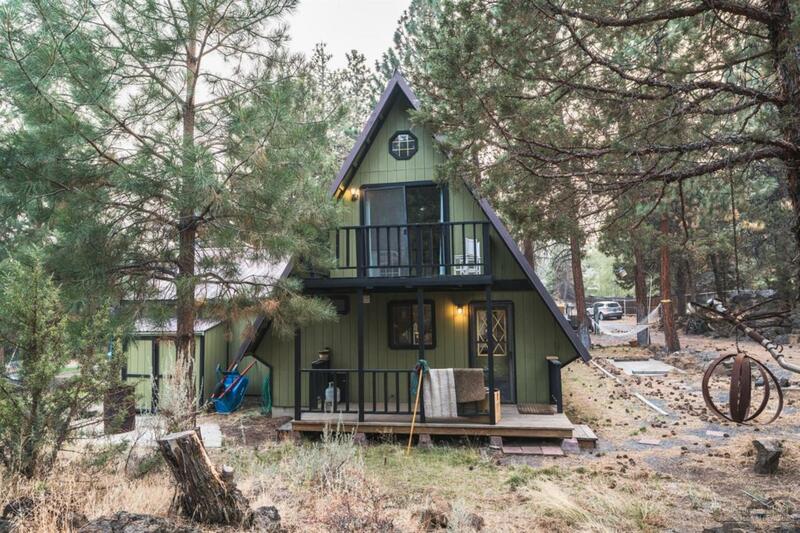 Escape to this Rustic Central Oregon Cabin on a private 0.8 acre lot with a private driveway. Located in desirable SE Bend neighborhood. 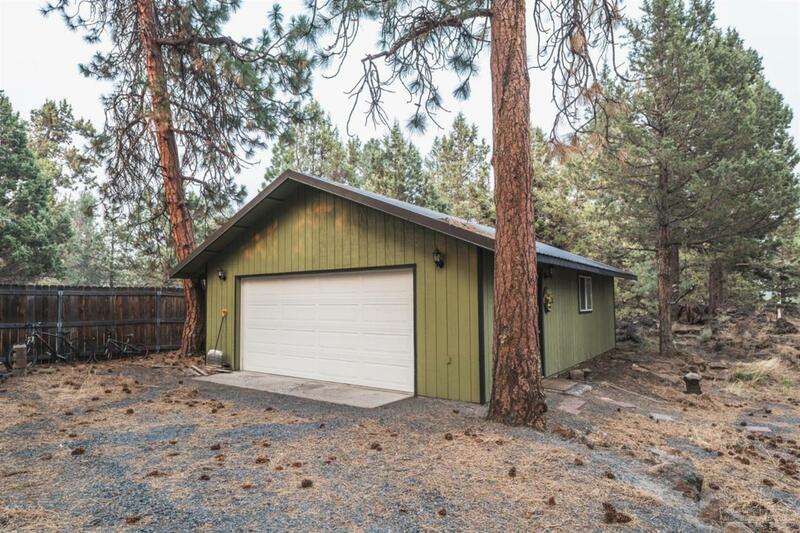 Huge 20' by 30' garage, patio, deck's, fire pit with great outdoor living space. 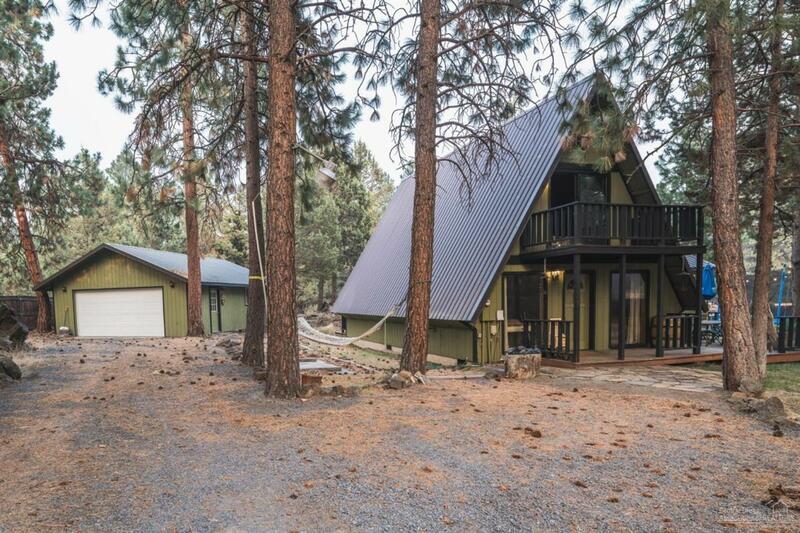 Listing provided courtesy of The Broker Network Of Central Oregon.